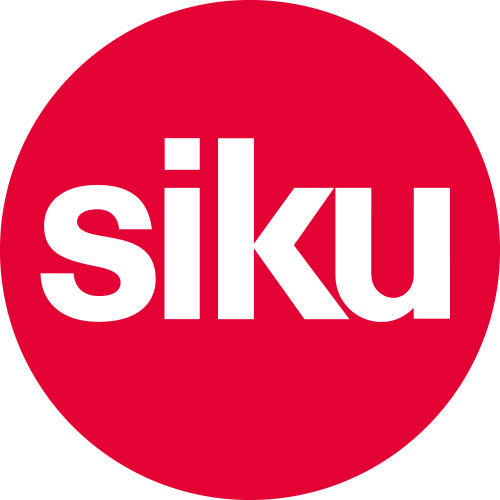 The frequently used SIKU cars need a regular service. The new SIKUWORLD workshop set comes complete with a workshop building, lifting platform, trolley and breakdown lorry. Not only is it possible to drive vehicles onto the lifting platform, it can also be raised and lowered. The workshop’s roller door opens and closes, and wheels for wheel changes can be transported using the trolley. An extensive set of stickers allows the budding mechanic to customise their own first workshop. The buildings can be assembled by following the clearly illustrated instructions. From the assembly parts, individual buildings can be created in L or U form, or the parts can be built up into a multi-storey building. The modular structure and the stability of the push-fit system give children full scope for creativity. The SIKUWORLD workshop set is compatible with the other sets in the SIKUWORLD, but it can also be played with on its own and vehicles up to a scale of 1:50.